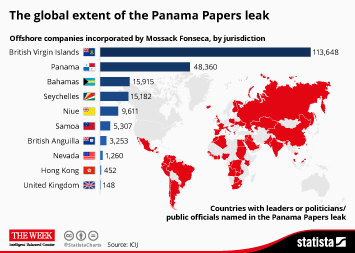 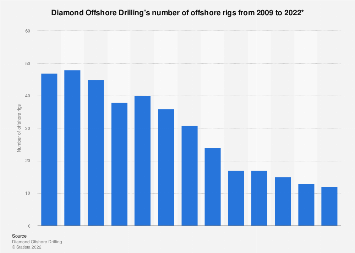 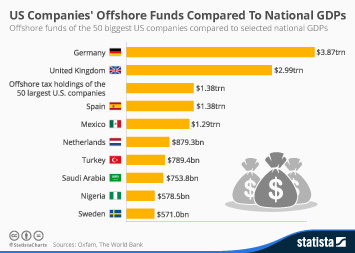 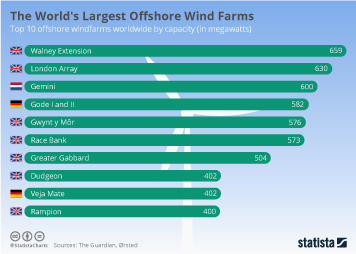 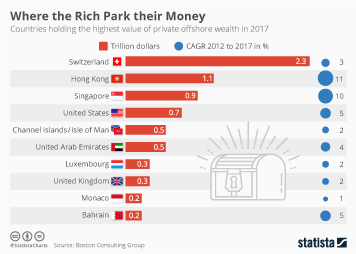 Who's Stashing the Most Money Offshore? 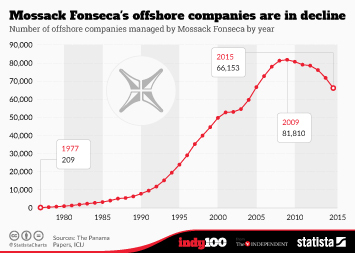 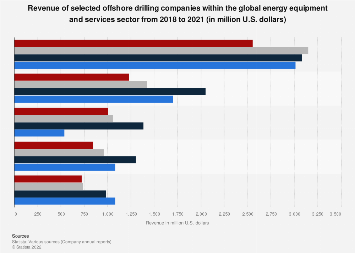 Ten Fortune 500 companies held over one trillion dollars offshore in 2016. 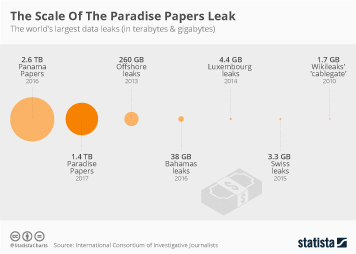 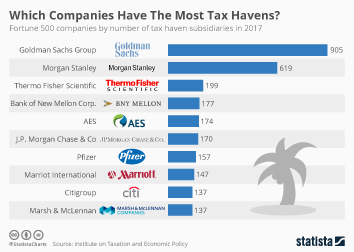 According to a new report from the Institute on Taxation and Economic Policy, Apple are exploiting tax havens the most, with a total of $246 billion held in three subsidiaries in Ireland. 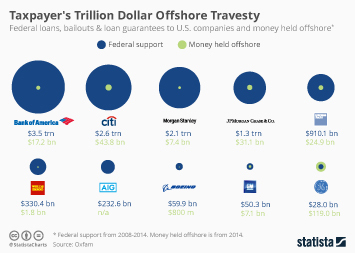 This huge amount of cash led to an estimated tax avoidance of $77 billion. 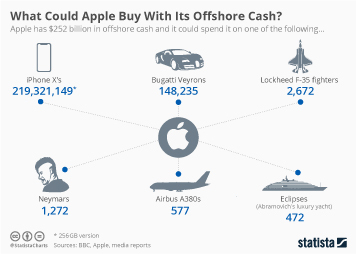 Tech companies dominate the top end of the list, with Apple joined by Microsoft, IBM, Cisco Systems and Google to account for a combined $586 billion held offshore. 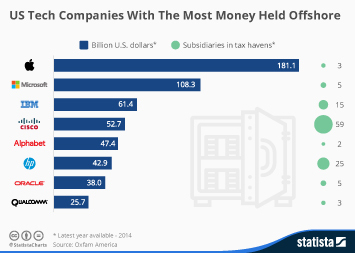 This chart shows the Fortune 500 companies with the most money held offshore in 2016. 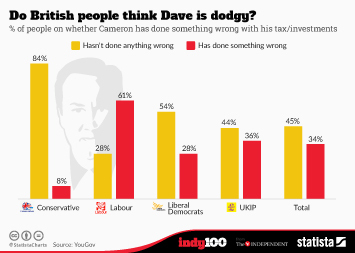 Do British people think Dave is dodgy?